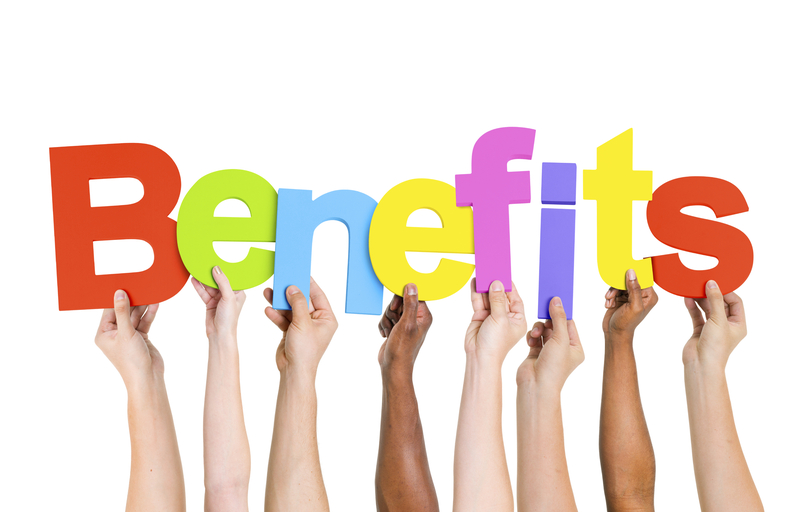 We all recognise that the world of finances and employee benefits – particularly pensions – are often perceived by employees as being, dare I say it, a little dull and boring. But as we enter the New Year, what better time than now to refresh your pensions and benefits communication and strategies? Effective communication can be challenging, but it is important for employers to take the time to think about what they are trying to achieve, and to put this into a clear strategy. Doing so can help employees care about and understand the pension and benefits available to them, and understand the role they play in the bigger picture of the organisation. Read the full article from Mark Bingham featured on Pensions Expert here.